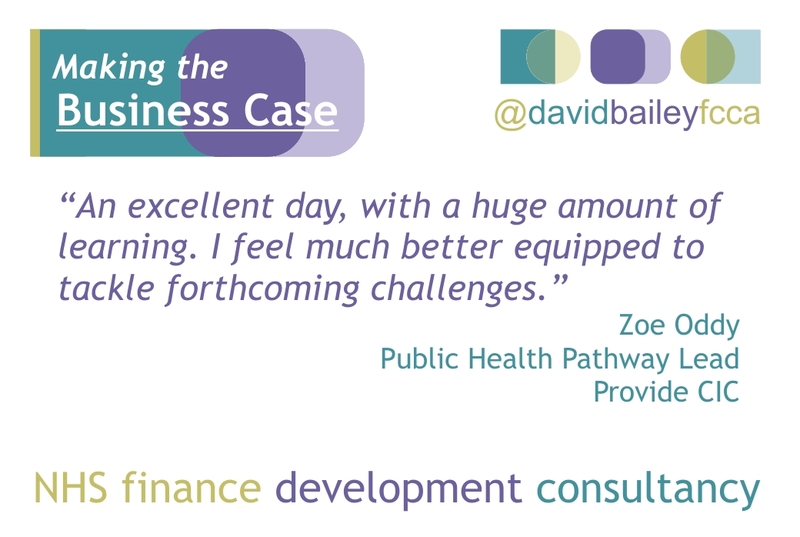 Many thanks to everyone who attended An Appreciation of NHS Finance in Sheffield today. 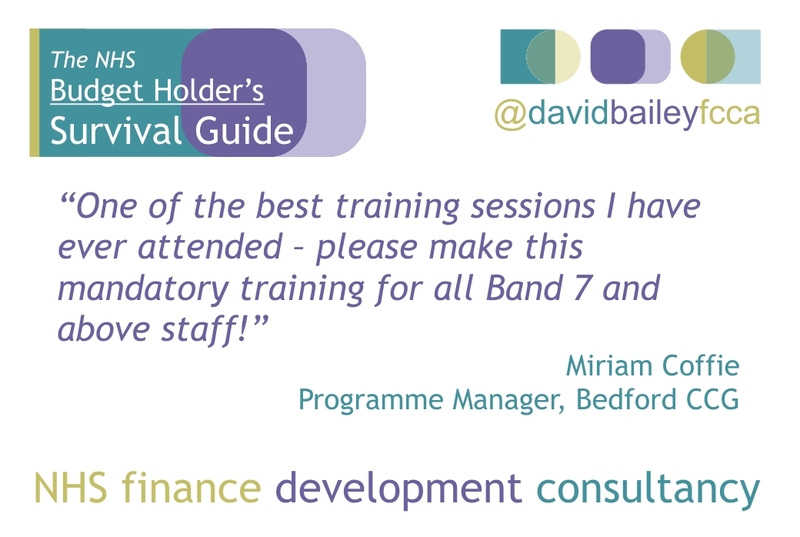 An Appreciation of NHS Finance is a one day conference I have been running for several years every few months with the aim of bringing together finance staff, managers and clinicians to share some of the important areas of NHS Finance. With the recent large changes in the NHS it was a pleasure to welcome 40 staff to Sheffield The Source for a challenging day. 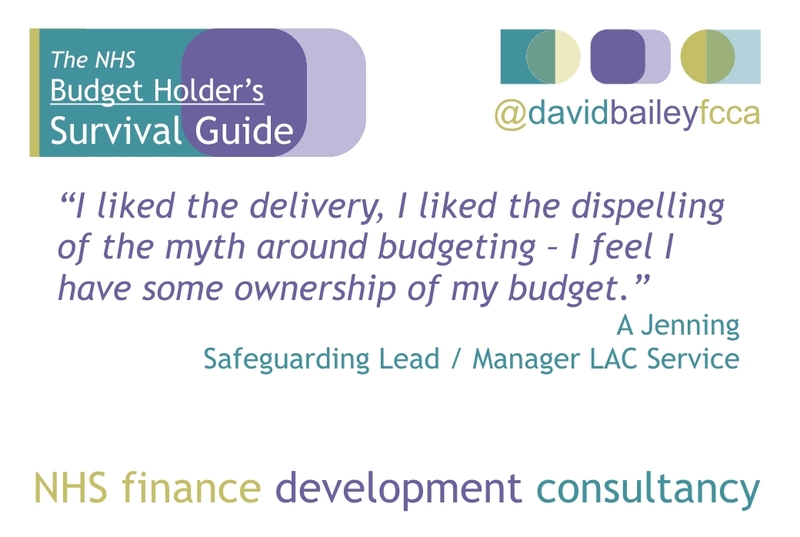 The Treasury YouTube channel contains short but fascinating excerpts from speeches, notable figures and research into taxpayer knowledge. How does UK healthcare spending compare internationally? Many thanks to all who attended. Feel free to Leave a Reply below with your review of the day. 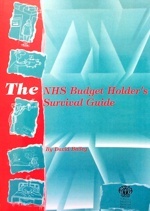 If you’d like to see reviews of The NHS Budget Holder’s Survival Guide, please click. Thanks!